6) All Free Dental Supplies included in the ‘Resto Kit’ are provided as per Lumiere32 Management's discretion & subject to products availability. 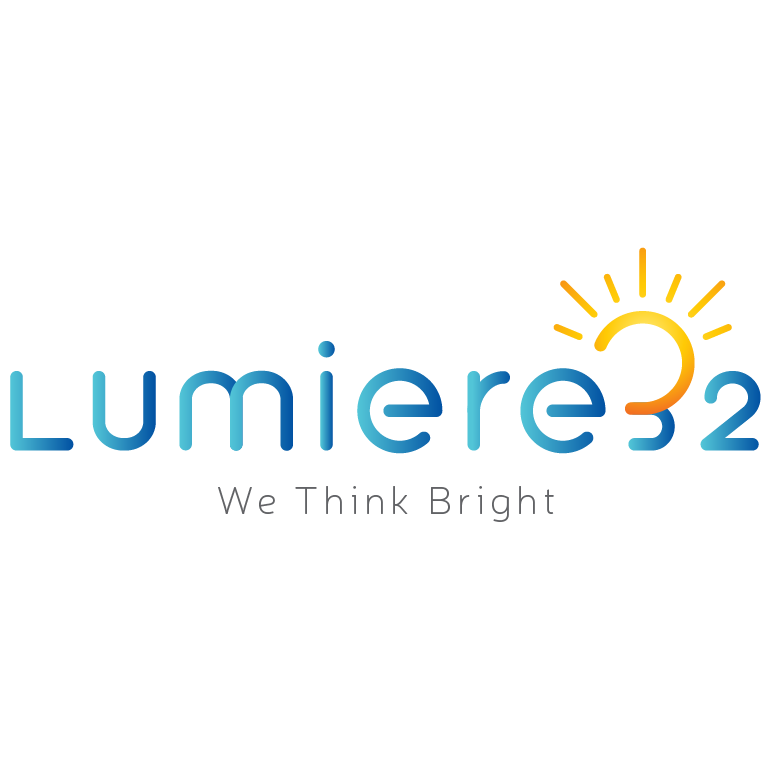 At no single point, Lumiere32 will be replacing/exchanging any free supplies provided under this promotion. 7) The following Promotion cannot be clubbed with any other offer/scheme/discounts.